Find out about the Swedish student community at Southampton, entry requirements for our courses and other information specific to your country. You will need to be able to demonstrate the required level of English language proficiency. Students from Sweden who have achieved Fullständigt Slutbetyg från Gymnasieskolan - English grade C+ may be exempted from additional English language requirements. 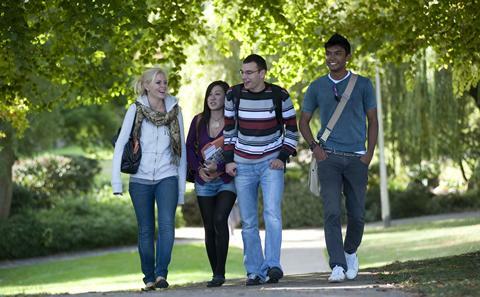 We are pleased to welcome students from Sweden to the University each year. In 2016/17 we have 11 Swedish students studying with us. We also welcomed 7 Erasmus students from our Swedish partner institutions.